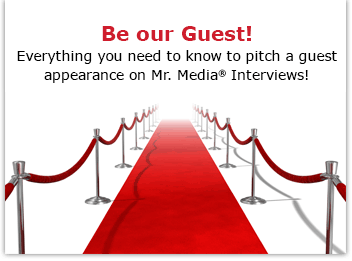 Today’s Guests: Cinco Paul and Ken Daurio, screenwriters, Despicable Me, Despicable Me 2, Despicable Me 3, The Secret Life of Pets, The Santa Clause 2, Horton Hears A Who! 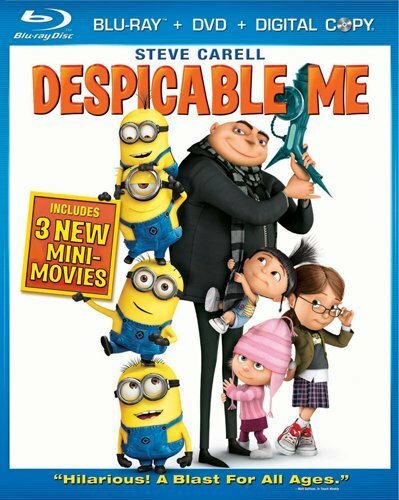 Order Despicable Me (Three-Disc Blu-ray/DVD Combo) from Amazon.com by clicking on the DVD above! This must be an exciting and, at the same time, nail-biting time to be screenwriters Cinco Paul and Ken Daurio. They are the creative minds behind what is widely anticipated as one of this summer’s great animated thrill rides, Despicable Me. It’s a 3D film that turns the supervillain concept on its ear, first by making the bad guy the star of the movie, and then by making him sympathetic—sort of. You can LISTEN or WATCH this interview with CINCO PAUL and KEN DAURIO, screenwriters of DESPICABLE ME and HORTON HEARS A WHO!, by clicking the audio player above and below! Despicable Me has a great many connections to greatness, starting with Steve Carrell as the despicable one himself, Gru. He’s just the icing on a aural cake, however, leading a cast that includes Jason Segel, Russell Brand, Will Arnett, Ken Jeong, Miranda Cosgrove, Kristen Wiig, Julie Andrews, Mindy Kaling and Jack McBrayer. of Despicable Me and won both critical raves and box office gold. Will audiences excited by the story and technical achievements of Woody and Buzz be tempted to come back for something in the same vein but different? If you were going to take a chance in this genre, putting your money on Cinco Paul and Ken Daurio is probably a good bet. Their last film was Horton Hears a Who! Based on the beloved children’s story. It grossed a reported $300 million, worldwide. And they’re already at work on adapting another Dr. Seuss tale, The Lorax.